Can Low Dose Creatine Help Boost Your Performance? Home » Supplements » Creatine » Can Low Dose Creatine Help Boost Your Performance? Right up there as one of the most talked about fitness supplements is creatine. It increases power output, helps you work harder and even boosts muscle pumps. But can low dose creatine give you the same effect? SpotMeGirl investigates. That’s right girl, we’re adding to the huge amount of creatine articles out there, but for a good reason. Low dose creatine has recently popped up on our radar and we’re all about it. For years fitness gurus and supplement authorities have preached the benefit of a high creatine dose loading phase, but that wisdom has suddenly been blown out of the water. 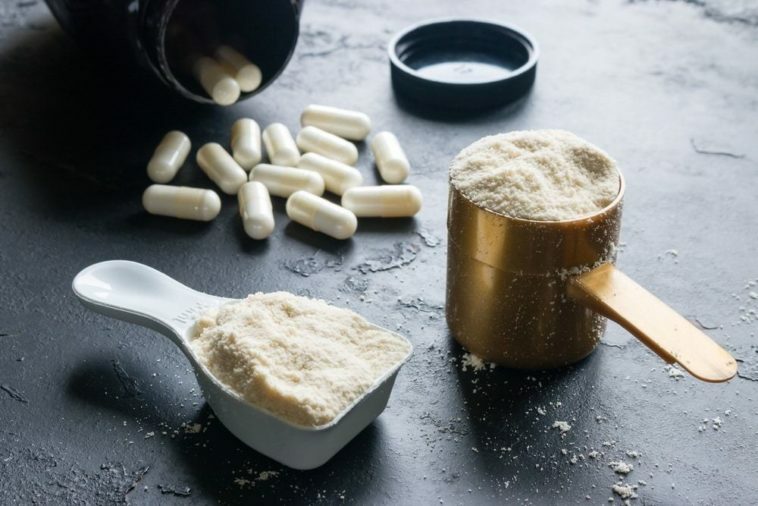 A new scientific study has indicated that low dose creatine could still help you reap the rewards of this powerful amino acid. How does low dose creatine work? Should you use low dose creatine? Now girl, let’s not get ahead of ourselves. A lot of people out there think creatine is a magical supplement that will suddenly gives you a huge booty and super toned abs. Let’s set the record straight. Creatine is actually stored naturally in your body and is available in a number of high-protein foods we eat every day. It helps to generate ATP, the molecule that’s responsible for providing you with energy to contract your muscles. This means, during short, high-energy movements like sprints or lifting weights, your muscles are fully equipped to put in an explosive performance. You’ll be able to push harder and power up when it matters most. Sounds amazing right, girl? It is pretty cool, but it won’t suddenly make you stronger. It simply allows you to work harder, so you still need to put all the effort in to get the most out of it. For years, creatine has been taken in a very specific way. Traditional knowledge has argued that, to fully saturate the muscles with creatine, you must go through an initial loading phase where you consume large amounts of the supplement, around 20 grams for about a week. After that, you take on a smaller 5-6 grams every day. This will pack as much creatine into your muscles as possible, so you can recruit those energy-generating amino acids whenever you’re smashing an intense workout. Supplementing creatine has always been known as the long game. You’ve got to put in a few weeks of topping up your reserves to start seeing the results in your workout. Well girl, we’re about to blow your mind. It turns out a new study has discovered that low dose creatine can still reap some substantial rewards. 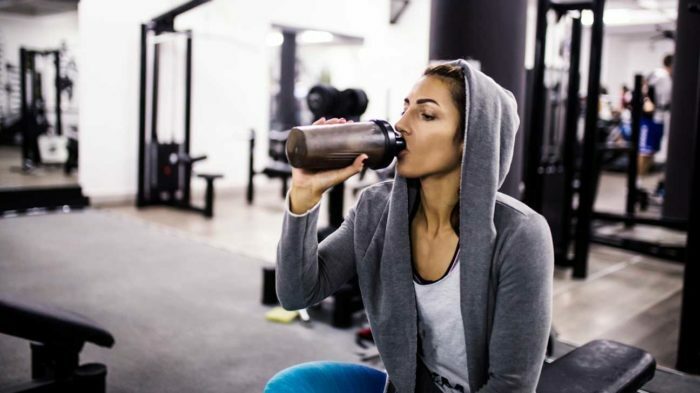 Find out more about creatine for women athletes in this guide to the benefits and side effects. Does low dose creatine work? A recent study in the Journal of the International Society of Sports Nutrition  has found that low dose creatine can significantly heighten the power output of athletes. In the study, young soccer players were analyzed over 14 days. Half were given low dose creatine and half were given a placebo to compare results. Those who took the real deal were given just 2-3 g of creatine a day, rather than using the initial loading period and daily 5 g amount. As we mentioned, it’s often believed that creatine needs to be taken over a long period of time to feel the benefit. However, these athletes took a small amount for just 14 days, yet their physical performance was notably improved. Despite having substantially less creatine in their system compared to the traditional method of supplementation, the athletes displayed enhanced peak power output. Plus, their mean muscle power output was increased, and even total work was improved too. That means, with more ATP in their system, they were better equipped to put in a more powerful performance and they worked harder. All of this was achieved without any unwanted side effects. This new study has changed a few things in the world of supplementation. 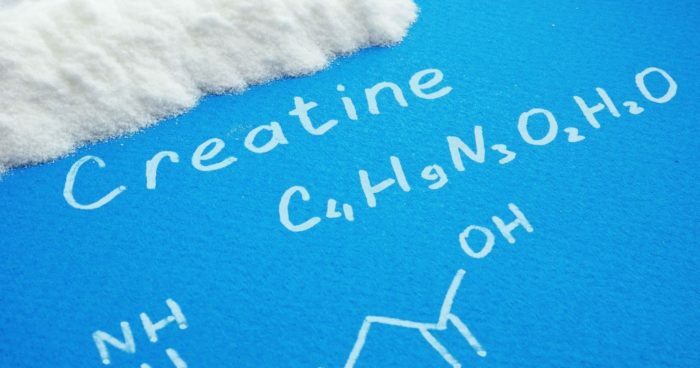 We’ve rounded up a few reasons why you should give low dose creatine a go. It’s cheap. The powder supplement is already cheaper than buying and eating loads of high-protein, creatine-packed foods. Go for low dose creatine and you’re saving even more cash and making your fresh bag last longer. It’s safe. In this study, and countless others, creatine has been identified as a safe supplement. Because you’ll be taking on less, low dose creatine has a much lower chance of dehydration, the only side effect of the loading phase method. It works. The science speaks for itself on this one girl. Low dose creatine reaps power and total work results. So, if you want a bigger workout, give it a go. Key point: It’s cheap, it’s safe and it works. What are you waiting for girl? Give low dose creatine a go. There you go girl, we’ve blown your mind. Well maybe not, but it’s still pretty cool. By taking low dose creatine, you can still flood your muscles with energy producing amino acids, ready for your next high-intensity workout. All of that without spending all your hard-earned cash to fit in a loading phase or experiencing any side-effects? Bonus. Check it out girl and see how low dose creatine supplementation can boost your workout.